Moscow, Beirut – US President Donald Trump announced on Wednesday that his country and Russia could work together on Syria and several other issues, as sources in Moscow revealed that US-Russian efforts were underway to form a military council that would gather representatives from the Syrian regime and the opposition. The sources told Asharq Al-Awsat newspaper that the expected council would assume several responsibilities in the transitional phase, including countering terrorism. “Radical transformation in the Syrian file settlement and the achievement of breakthroughs in the Geneva process are largely related to cooperation between Moscow and Washington,” the sources noted. “Some changes may take place during or after the next round of Astana talks expected in August, where a final agreement on de-escalation zones is likely to be announced, which means creating a new reality on the ground,” the sources said. Meanwhile, the intra-Syrian talks in Geneva on Wednesday did not see any new developments, except for continuous efforts to unify the opposition factions’ stance on the transitional period. Yet, the fate of the regime’s head, Bashar al-Assad, is so far disrupting efforts to unify the opposition. The “Moscow Platform”, headed by Kadri Jamil, asked for more time to submit its final position on the transition, Brigadier-General Fattah Hassoun from the Free Syrian Army told Asharq Al-Awsat. He pointed out that an agreement was reached between all the platforms on the Constitution and the elections, and the only pending issue was the transition of power. 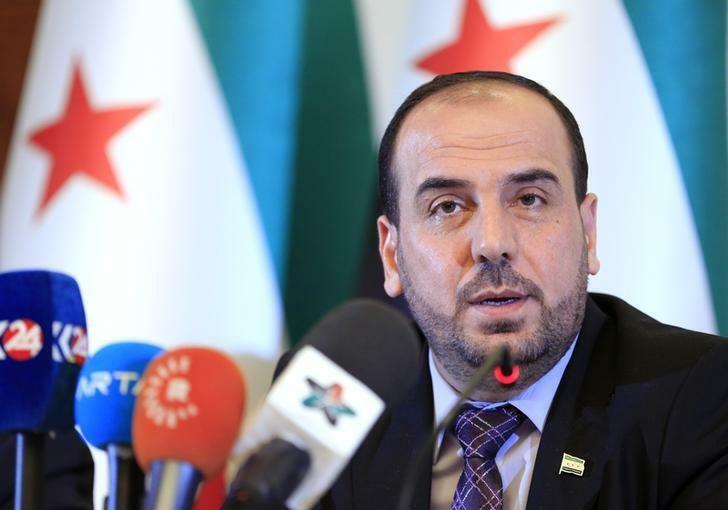 In a news conference on Wednesday, the head of the High Negotiations Committee (HNC) Nasr al-Hariri urged the United Nations to meet its commitments with regards to the implementation of international resolutions pertaining to the political transition in Syria. “These discussions are ongoing. We have found some common ground. These discussions are important and serious and are happening for the first time,” he added.